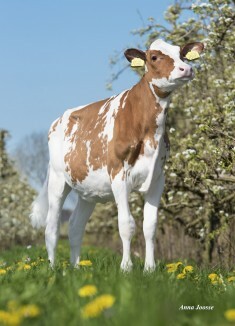 Dam: Batouwe Salsa Aiko Red VG-85-NL 2yr. 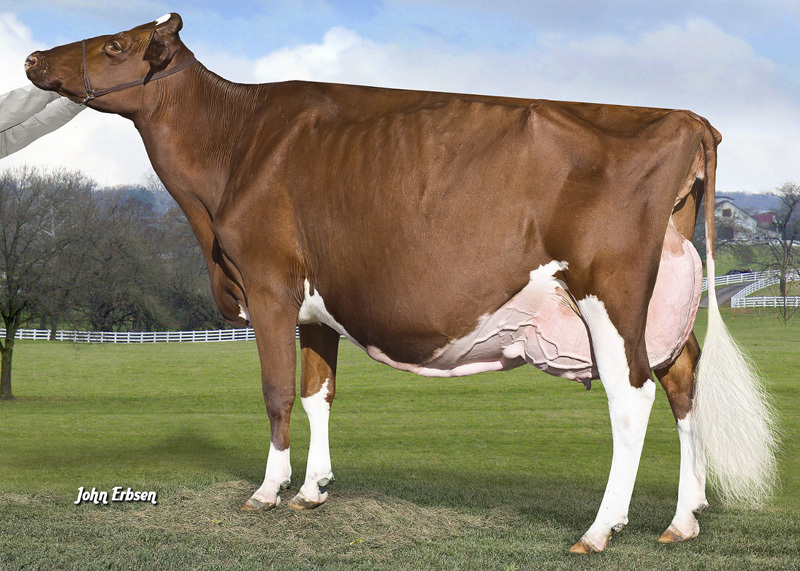 3rd dam: KHW Alxndr Ayako VG-85-USA 3yr. 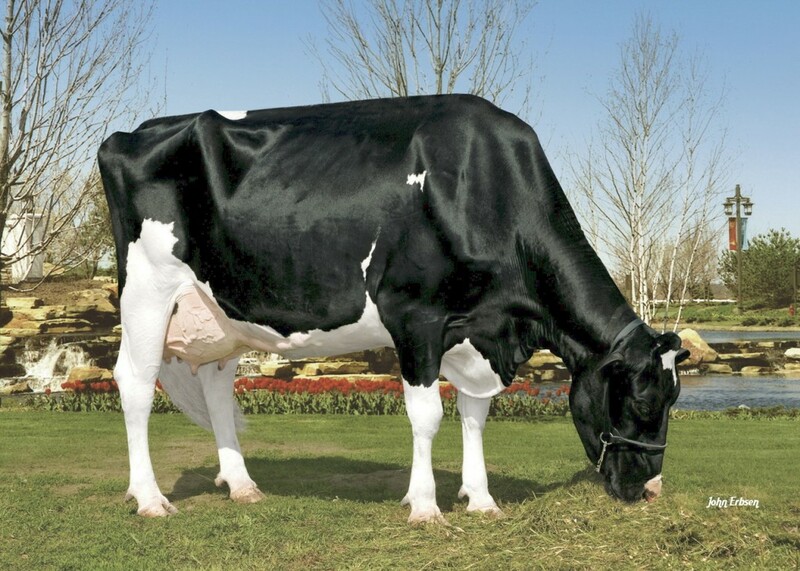 Dam is the former #1 Salsa *RC dtr in the breed and has 5 sons in A.I.! Batouwe Salsa Aiko Red VG-85-NL VG-85-MS 2yr. 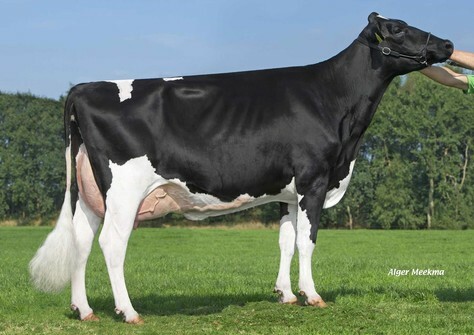 The former #1 GTPI Salsa daughter in the breed! !